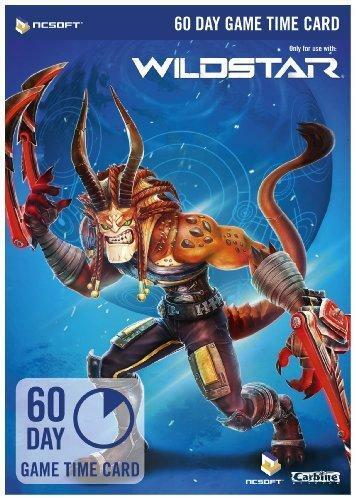 Cheapest price is $31.44 from GamingDragons. 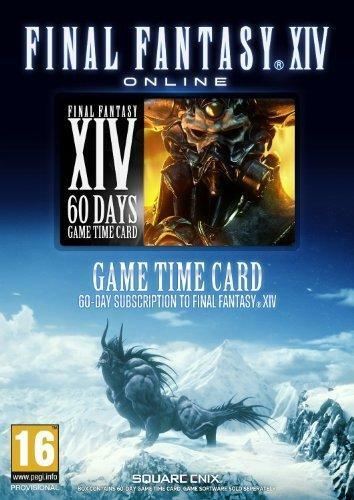 Best Prices for Final Fantasy Xiv: A Realm Reborn 60 Day Time Card found from 1 stores. Final Fantasy Xiv: A Realm Reborn 60 Day Time Card prices has been viewed a total of 2,289 times.